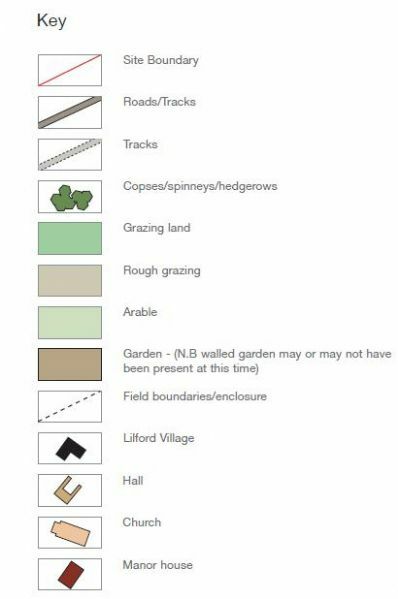 The following series of plans show the development of the park over 300 years, in particular from 1700 to 2010. The park was first acquired for the estate in 1473, however, the Parkwas notformalized until the 1750's when the village and church of Lilford were removed. 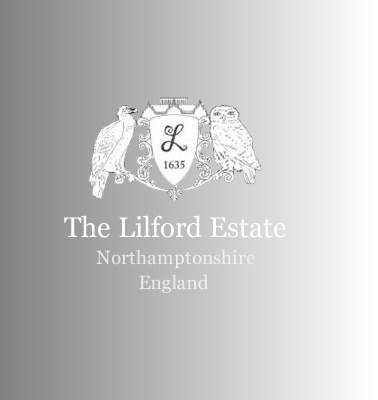 For more information on the Park, click here for "History of Lilford Park". Finally, fora detailed written history of the Park from 1473 to 2010 (over 500 years of history) please click here.